ON EDGE: A Journey Through Anxiety is a crash course on the ins and outs of the anxious. 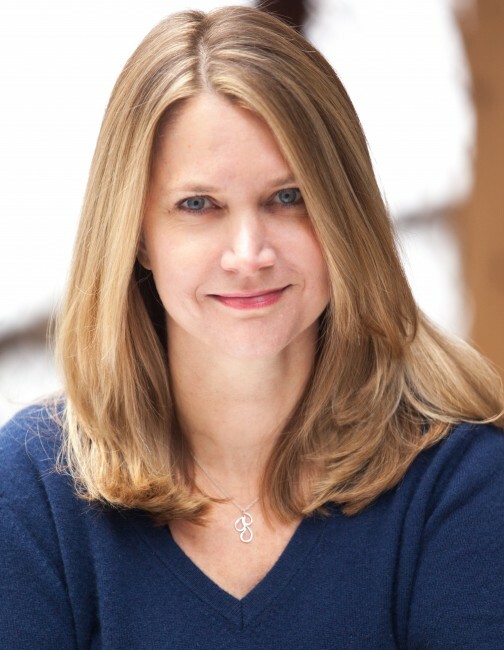 Author Andrea Petersen draws from her personal experiences to give readers an inside look at the past, present, and future of anxiety disorder and how it affects those who have it. The estimated number of people who will have at least one anxiety disorder during the course of their lives is staggering: one in three Americans. The number is even higher for women—more than 40 percent. In any given year, about 40 million American adults have an anxiety disorder. That number includes Andrea Petersen, a highly regarded reporter for the Wall Street Journal. In ON EDGE: A Journey Through Anxiety, Petersen harnesses her personal experience and expertise as a health reporter to explore the biological mechanisms of anxiety and the groundbreaking research that might point the way to new treatments. Petersen was first diagnosed with an anxiety disorder at the age of twenty. She had spells of breathlessness, a racing heart, and uncontrollable fear that seemingly came out of nowhere. She worried that any twinge of pain was a sign that she was seriously ill or had an undiagnosed disease. She was afraid of driving on highways, touching dirt, using a new tube of toothpaste, and even licking envelopes. Fear, she said, ambushed her. It took over a dozen doctors and almost a year before she was finally diagnosed and treated. Although having a name for her symptoms and fears was an enormous relief, identifying it was only the beginning of Petersen’s journey toward understanding it. 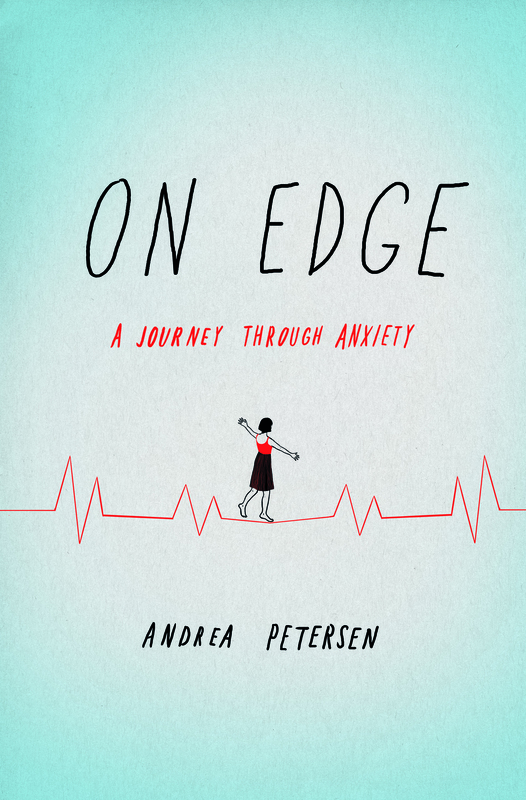 In ON EDGE Petersen offers readers a crash course in what happens in the brain of someone with anxiety. She excavates the role of genetics and the environment in mental illness by visiting with top neuroscientists and by tracing her family history—from her grandmother, who plagued by paranoia once tried to burn down her own house, to her young daughter, who Petersen worries might have inherited a genetic propensity toward anxiety. She candidly writes about how anxiety has colored her relationships—with her family, with her women friends, and with boyfriends—from the ones who were supportive to the ones who were overwhelmed and made a beeline for the exit. She writes about the history of how anxiety has been treated, and how anxiety has both bolstered and limited her own career. Along the way, she illuminates the differences between anxiety in men and women, looks at promising new research and treatments, and introduces us to the people whose support has allowed her to make her life her own. 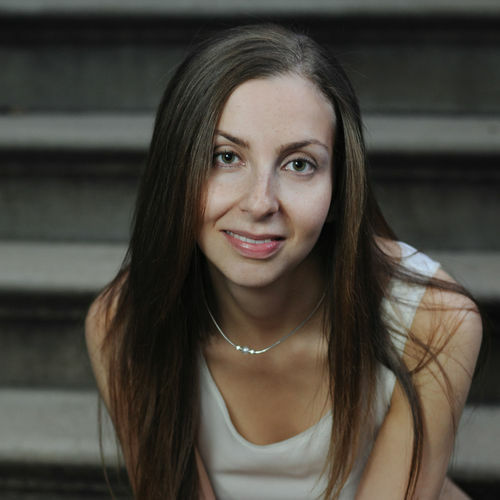 Maria Konnikova is the author of two New York Times best-sellers, The Confidence Game (Viking/Penguin 2016) and Mastermind: How to Think Like Sherlock Holmes (Viking/Penguin, 2013). She is a contributing writer for The New Yorker, where she writes a regular column with a focus on psychology and culture, and is currently working on a book about poker and the balance of skill and luck in life. She received her Ph.D. in Psychology from Columbia University.